Ross the Boss: That’s amazing, 35 years?? Well, I’m here in Germany tonite and thinking what a monumental album that turned out to be, no words can describe my pride! J.P. “Thunderbolt” Patterson: In 1975 I had the only subscription to “Creem” magazine in my middle school. 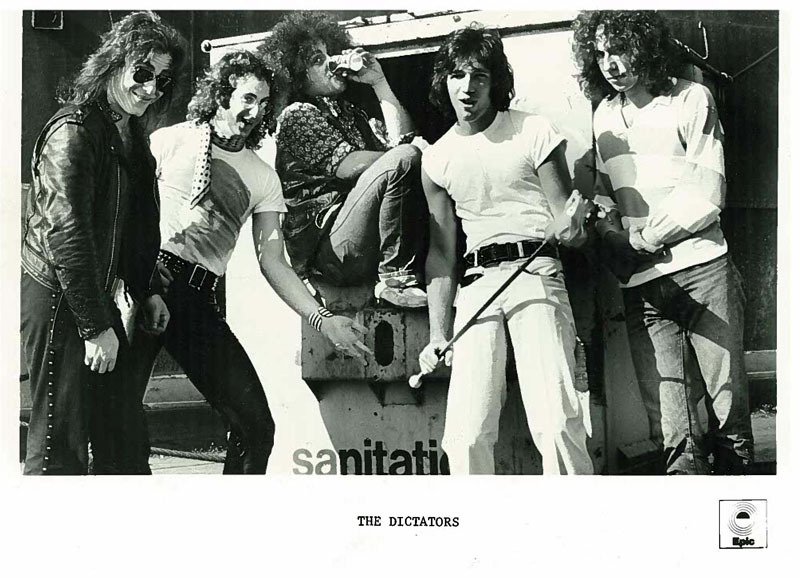 I took one look at the Dictators and remember saying to myself…”I wanna be in THAT band.” Gee, I wonder how that worked ? Jury out ?